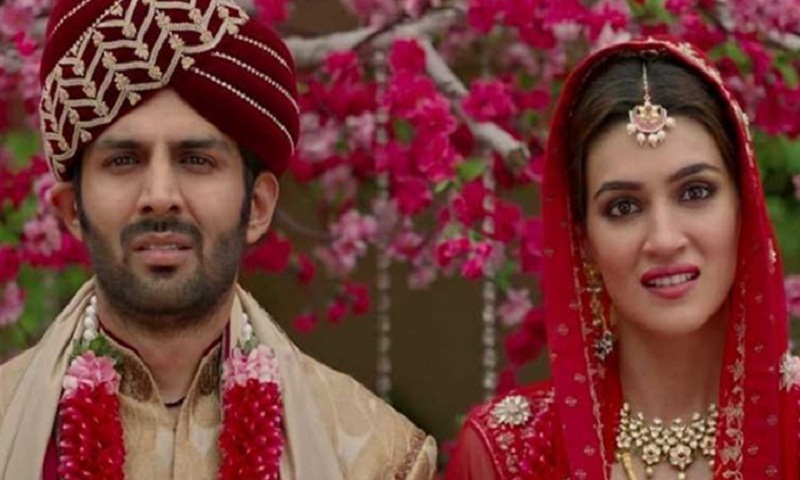 Kartik Aaryan and Kriti Sanon starrer Luka Chuppi has been leaked by Tamilrockers. The Laxman Utekar directorial is the latest victim of the piracy website that regularly uploads copyrighted content illegally, report The Indian Express. Cinematographer-turned-director Laxma Utekar’s film Luka Chuppi revolves around a live-in couple. The film also stars Aparshakti Khurana, Pankaj Tripathi and Vinay Pathak among others. It has been produced by Dinesh Vijan. Luka Chuppi released on March 1 and soon after, the film got leaked online by Tamilrockers. Despite action by law enforcement agencies and even interventions by the courts including the Madras High Court, Tamilrockers operates with impunity. Many other films like Ranveer Singh and Alia Bhatt’s Gully Boy, Rajinikanth’s Petta, Ajith’s Viswasam, Vicky Kaushal’s Uri: The Surgical Strike, Kangana Ranaut’s Manikarnika: The Queen of Jhansi, Anupam Kher’s The Accidental Prime Minister and more recently got leaked on Tamilrockers.